Food, drink, good music and your friends to enjoy the evening with. What better combination can there be for a Friday night. 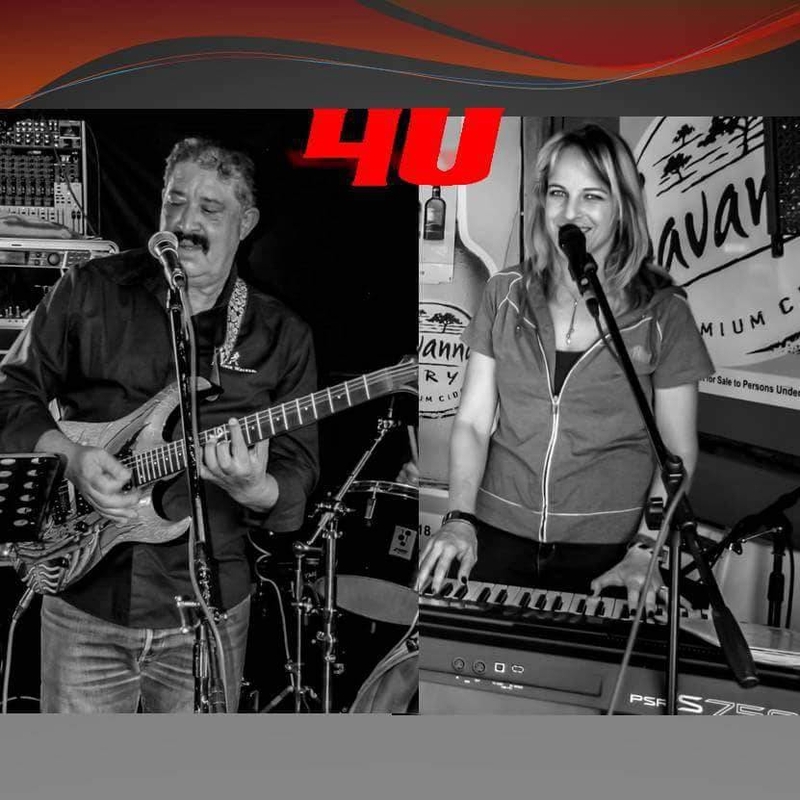 Come and enjoy the evening with us at the News Cafe in Platz Am Meer, Swakopmund with 4U.